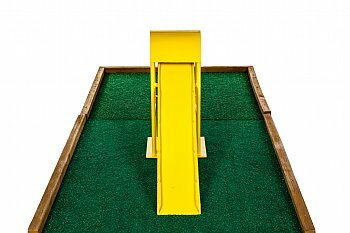 The Slide mini golf obstacle is one of our exciting mini golf obstacles that we absolutely love to add to our putt putt miniature golf rental courses. 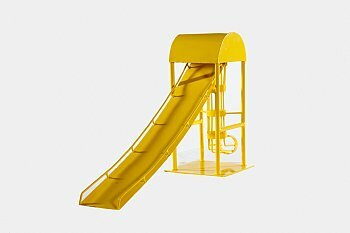 The Slide mini golf obstacle measures 33 inches in length, 10 inches wide and 20 inches tall. 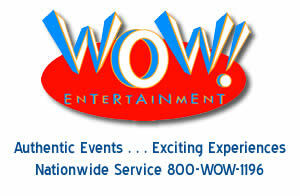 The width of The Slide however can be changed by our putt putt miniature golf course rental designers. The standard width of our putt putt miniature golf rental holes are 33 inches with the exception of our many custom designed holes. 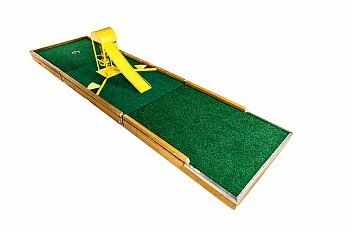 This mini golf obstacle has a width that is only 10 inches so when the Slide is placed on a standard hole, golfers have the option of putting around it. 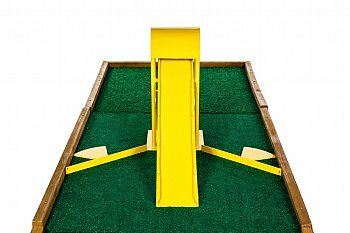 Our putt putt miniature golf rental designers have the option of placing 1 or 2 barriers that go with this mini golf obstacle rental. When both barriers are placed, then the golfer has no option but to putt up The Slide. The Slide adds that nostalgic feeling to our putt putt miniature golf rentals. For all of us there is something about seeing a mini golf ball go up a slide and hopefully exit the other side. The Slide mini golf obstacle is not included as a standard item on our 9 hole putt putt miniature golf rental course. To learn more about this mini golf obstacle can be incorporated into your putt putt miniature golf rentals please call one of our event specialists at 800 WOW-1196.